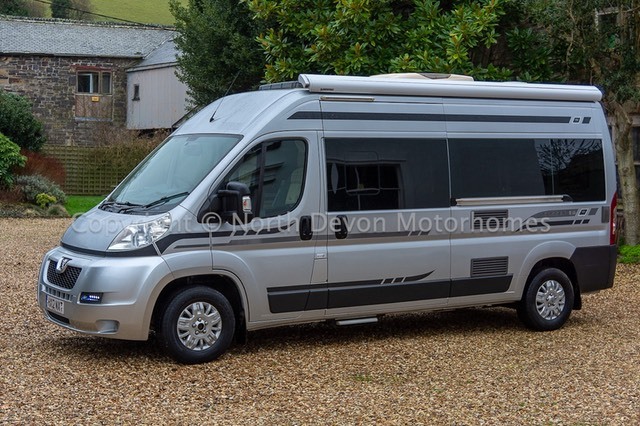 A superb hightop in lovely condition, packed with extras with a much favoured end washroom layout. Needless to say this vehicle drives and handles superbly, viewing highly recommended. More here ….